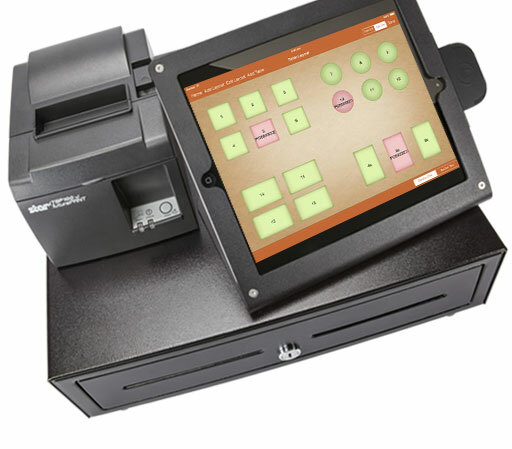 MobiPOS is the ideal POS for café, restaurant or food truck. This is a standalone application. Unlike others, no subscription fees is needed. MobiPOS works offline and it is full featured. User friendly interface, get started in no time. Application runs offline and no subscription fees Is needed. Support multiple terminal (iPad or iPhone) via LAN connection. Print up to 10 printers and 5 kitchen display system. Split checks by percentage, pax or item. 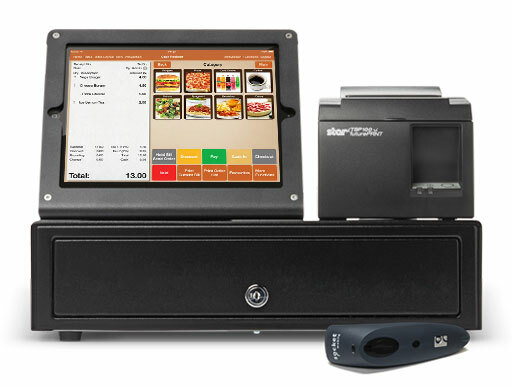 Accept multiple payment types and email receipt. MobiPOS costs only 39.99 USD and it’s a once off payment. Additional terminal costs 14.99 USD. Each kitchen display system costs 14.99 USD.